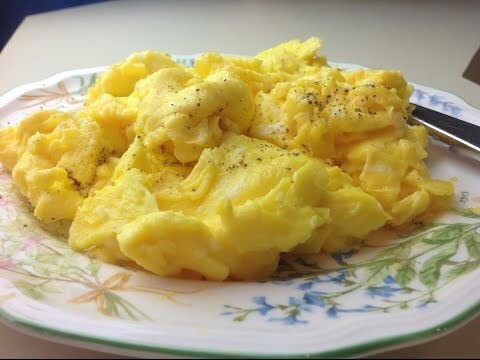 “How do you want your eggs?” If you only eat them the same boring scrambled way, then it is time for you to scramble your cooking techniques. Come and learn these delicious ways to cook eggs for every meal. Eggs are a very adaptable food ingredient. They have been food for human beings for thousands of years. Nowadays, we consume millions of tons of eggs around the world. They are always available and inexpensive. You can buy them at any grocery store a few bucks a couple dozen, and keep them in your fridge for a few weeks. Rich in proteins, vitamins, and minerals, but low in calories, eggs are a healthy food for breakfast, lunch, dinner, or snacks. Just take one from your fridge whenever you need one for what you are preparing. Eggs are versatile. There are so many ways to incorporate them into your dishes: scrambling, boiling, frying, poaching, baking, deviling, and more. Here are all the delicious ways to cook eggs for every meal. It is time to spice up your dinner, breakfast, or snack. Now all you need to do is to follow these easy techniques and learn how to cook eggs like a pro. Which way is your favorite? Let us know by voting it up! Do you have any egg cooking method to share with us? Add it at the bottom of the post. Please come back occasionally as we update the list from time to time. Learn how to make egg rolls. 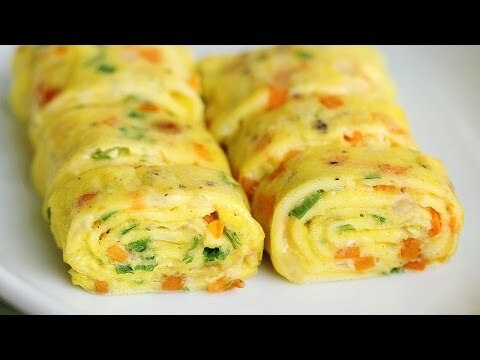 It\'s a simple and easy egg recipe, tamagoyaki omelette.